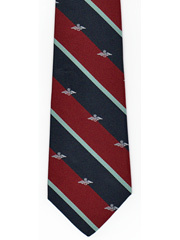 View our range of RAF ties, Royal Air Force ties with Logos or stripes, from the RAF Bomber Command to the RAF Regiment to the RAF Eagle or Albatross Ties. 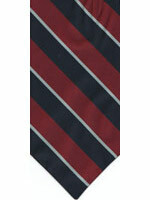 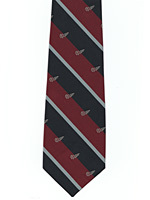 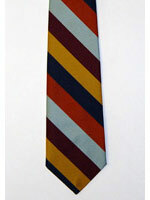 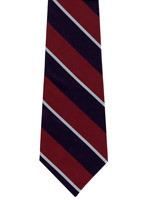 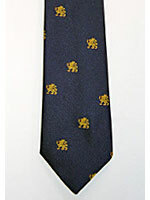 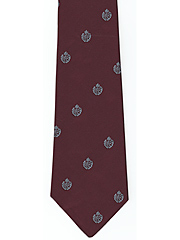 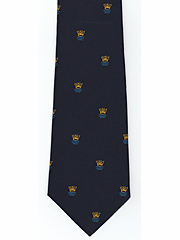 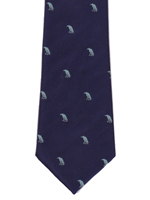 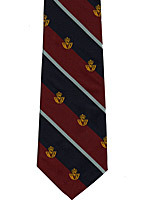 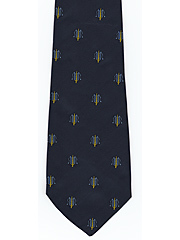 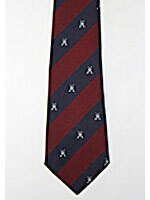 We stock a vast range of military, University, Club and Association ties. 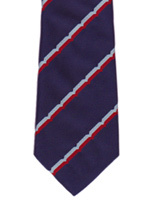 Our ties are manufactured in the UK and are available in a polyester and silk, striped or with logo's. 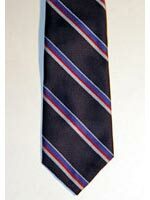 Polyester stripe RAF Cummerband, with elasticated adjustable size and easy to secure fastener. R.A.F. 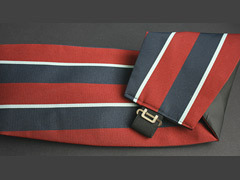 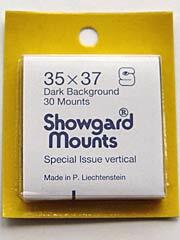 Worn around the waist, our Cummerbands are made in the UK. 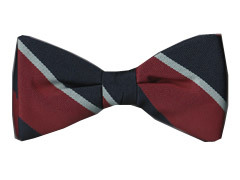 Royal Air Force polyester stripe bow tie. 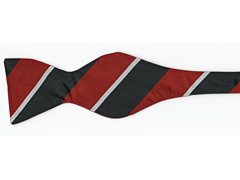 Ready shaped bow tie, material all the way round with easy fastener for adjustable length collar. 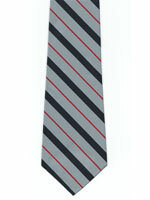 All our ties are made in the UK. 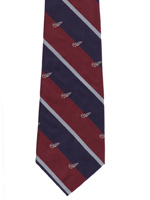 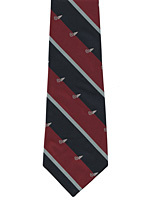 Royal Air Force striped tie with Eagle (Albatross) logo. 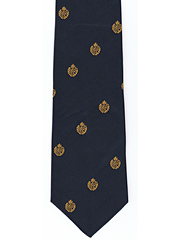 Royal Air Force All Silk Striped Bow Tie.